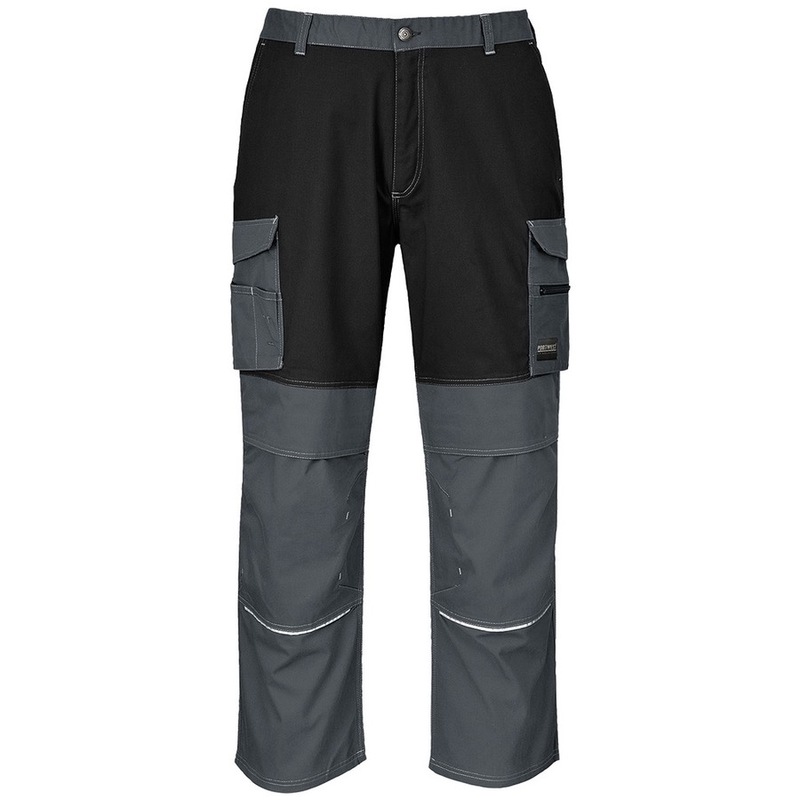 The Portwest KS13 granite trouser is crammed with features including triple stitched critical seams, comfort waistband, for fit and grip in wear when bending and stretching with central maxi belt loop to prevent the belt riding up over the trouser. 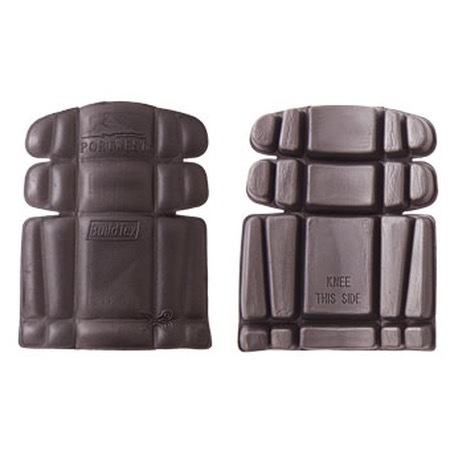 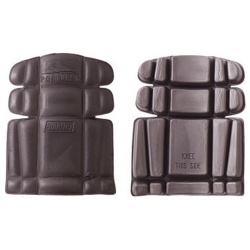 Ergonomic kneepad pockets have deep, fail-safe secure covers. Multiple pockets offer secure storage for phones, coins and tools.